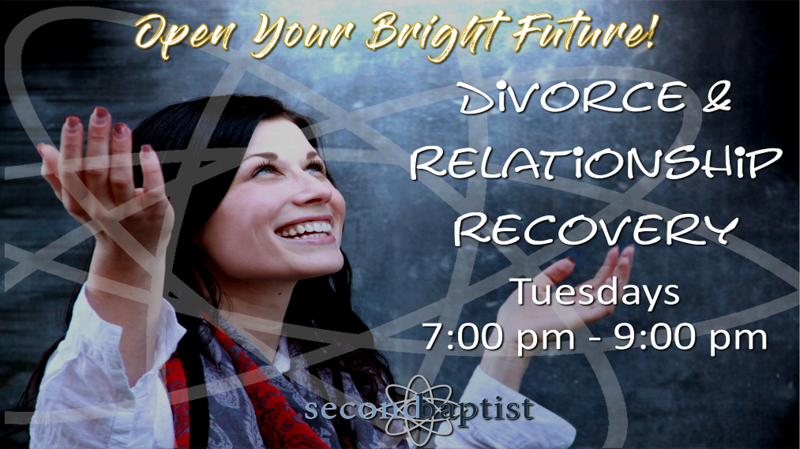 Join the Divorce & Relationship Recovery group every Tuesday, all year long. This is a no-charge, information/support community intended for anyone dealing with separation, divorce, or other relationship challenges or losses. Childcare is provided! We help people through the emotional, spiritual, psychological, legal, financial, health and child-related issues related to divorce and broken relationships. We welcome everyone, without regard to circumstances, timeline or faith background. For more information visit the DRR Lubbock website.